Mysuru: Miscreants, who gained entry into an electronics shop by forcibly opening the shutters, have decamped with cash and electronic items from the shop on Wednesday night. 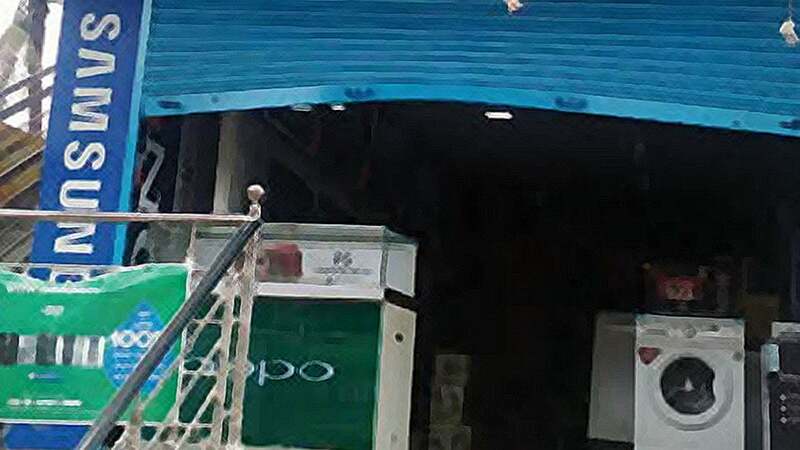 The electronics shop, which has been burgled, is Mangaldeep Electronics at Vijayanagar in city and the burglars have decamped with cash and two Sony Play Stations from the shop. Following complaint from Praveen Rao, staff of the shop, Vijayanagar Police, who have registered a case in this regard, are investigating.